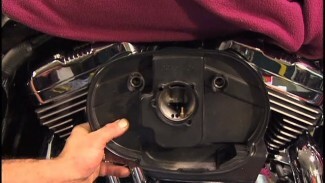 When servicing the Harley rear axle of your Softail or Dyna, it is important that you strap the bike down and jack it up so just the rear wheel is off the lift and pressure is off the axle. 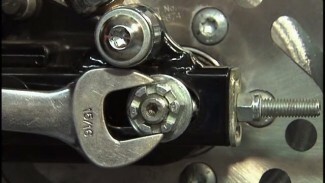 Once you’ve done this, you should remove the axle about two-thirds of the way from the swing arm and apply anti-seize. 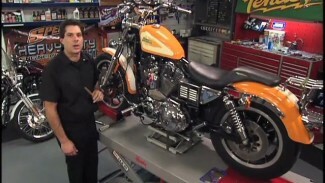 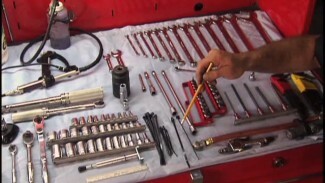 Bob also shows you how to check the status of the belt and make any necessary adjustments.